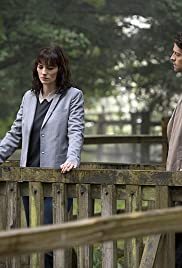 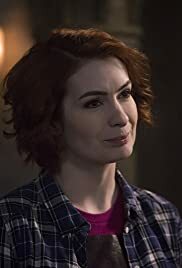 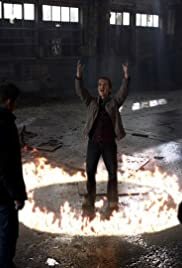 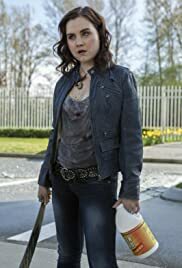 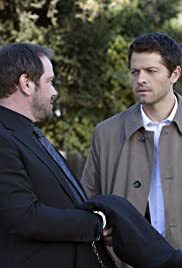 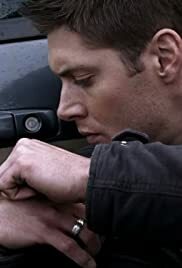 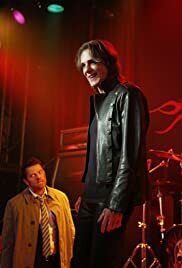 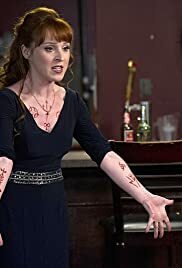 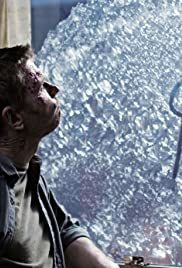 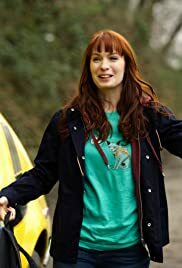 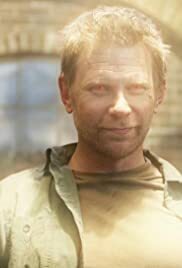 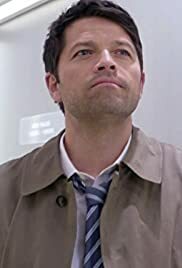 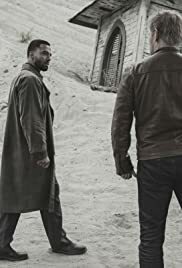 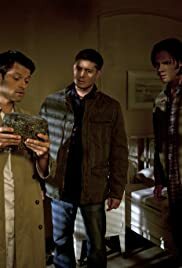 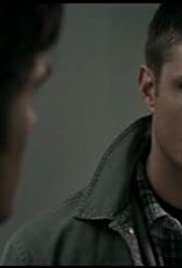 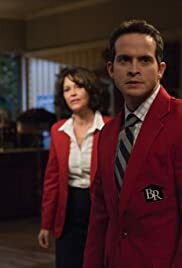 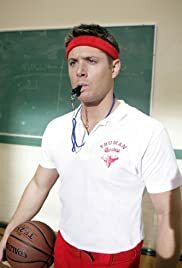 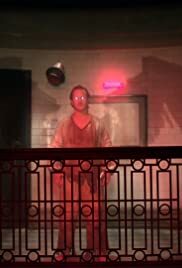 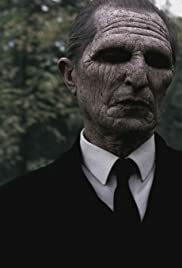 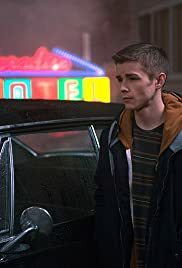 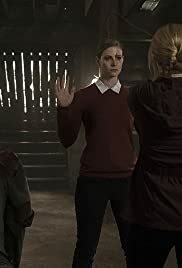 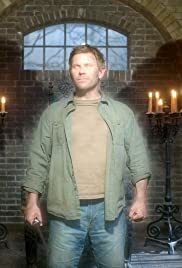 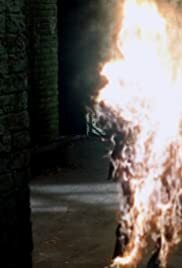 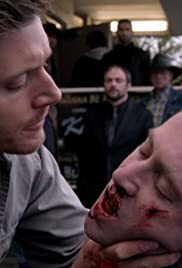 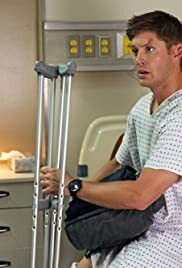 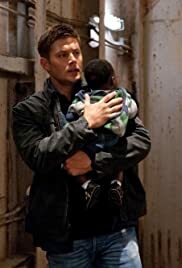 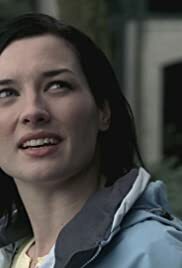 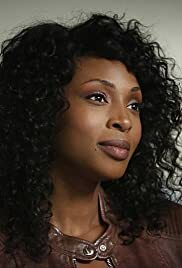 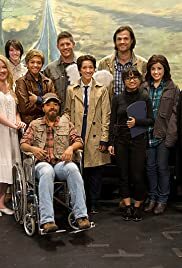 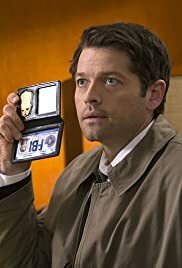 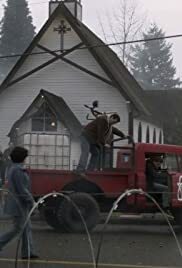 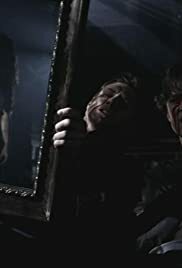 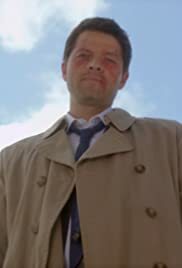 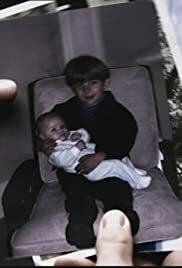 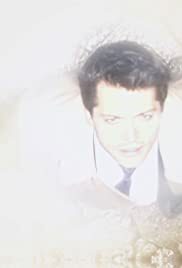 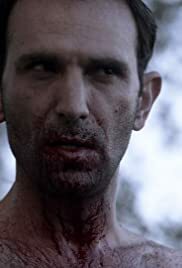 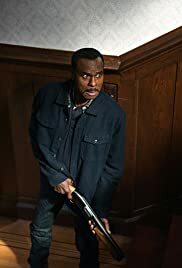 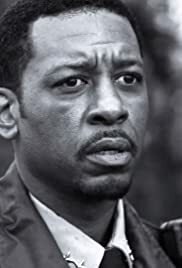 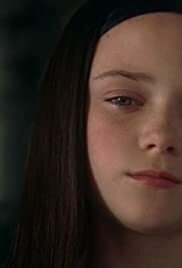 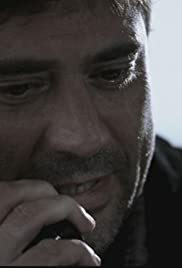 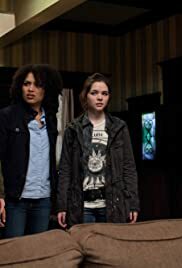 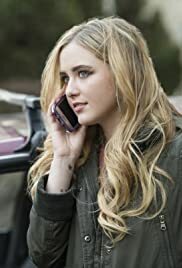 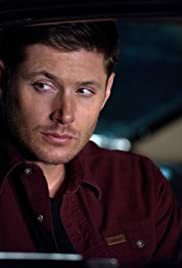 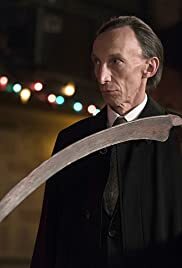 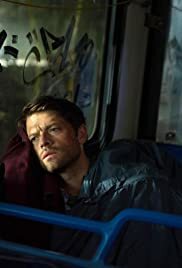 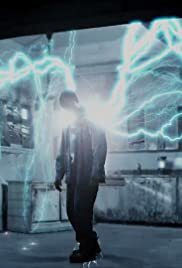 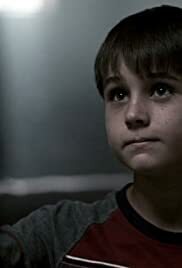 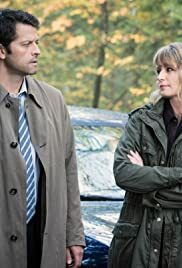 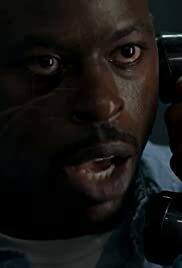 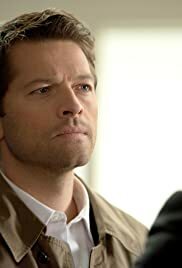 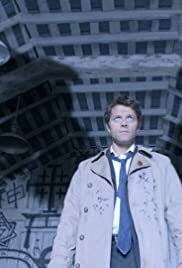 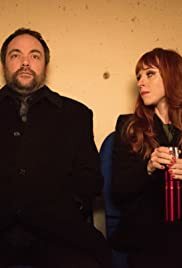 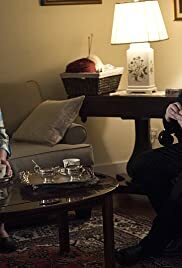 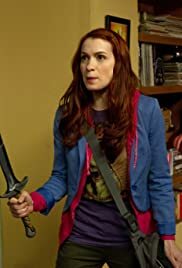 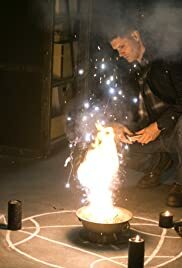 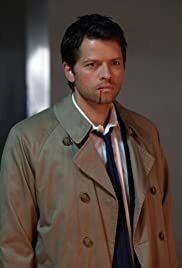 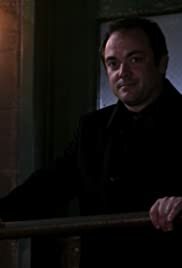 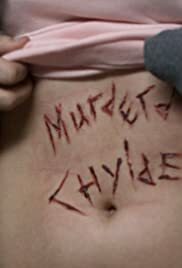 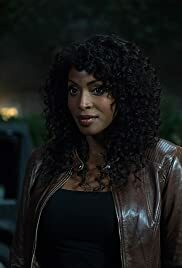 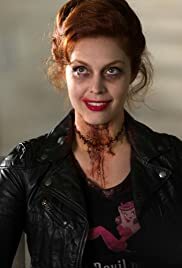 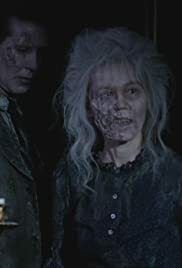 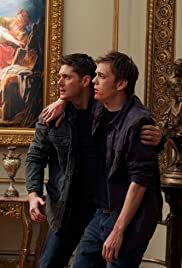 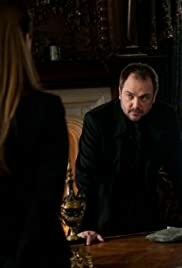 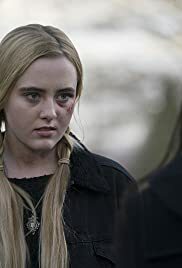 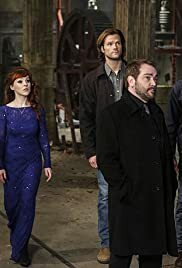 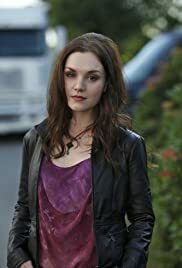 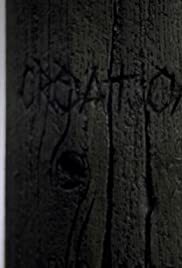 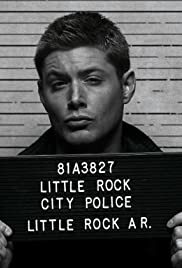 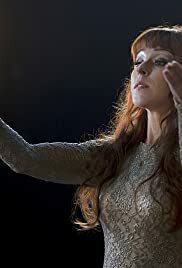 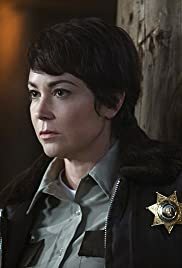 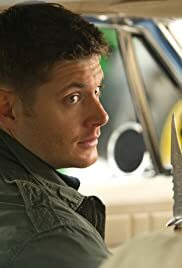 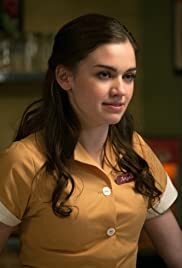 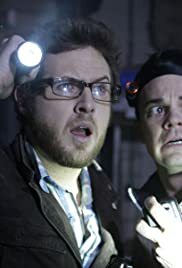 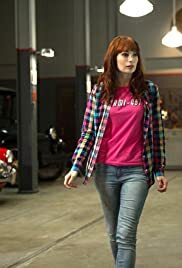 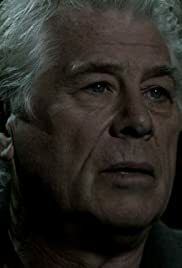 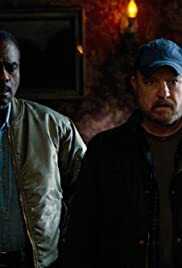 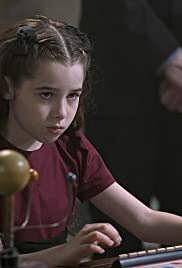 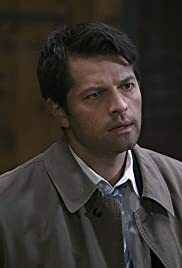 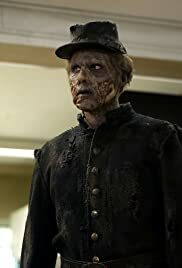 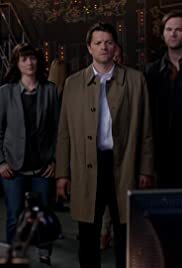 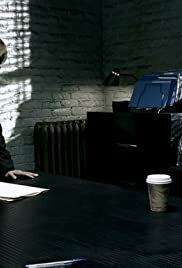 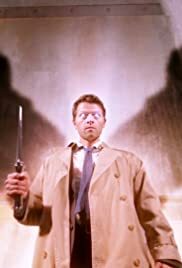 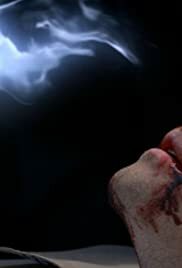 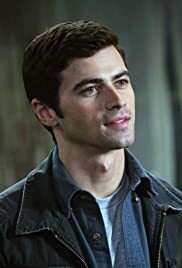 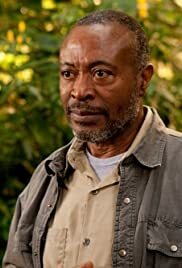 Supernatural is an American supernatural drama television series, created by Eric Kripke, which was first broadcast on September 13, 2005, on The WB, and is now part of The CW's lineup. 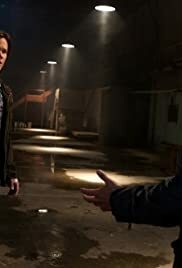 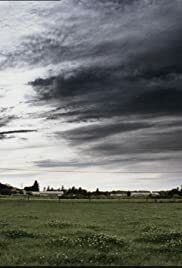 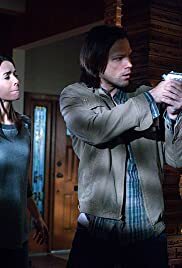 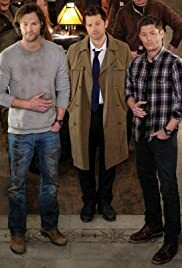 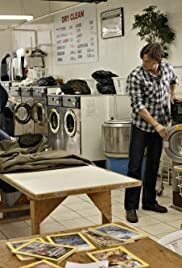 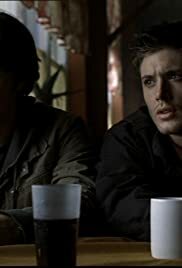 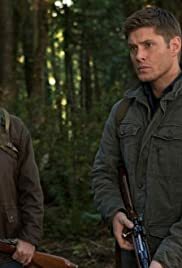 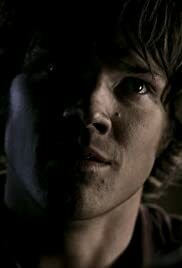 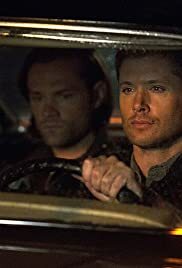 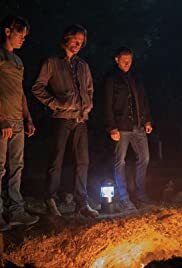 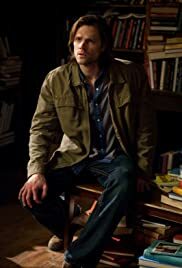 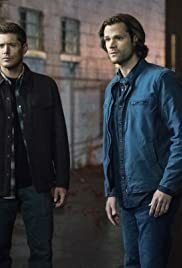 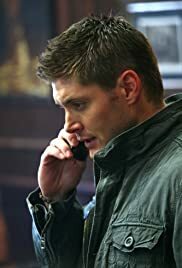 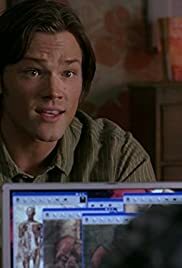 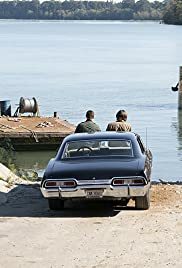 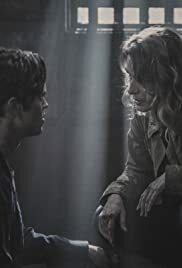 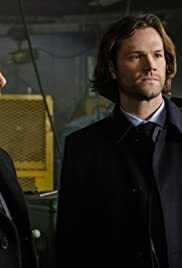 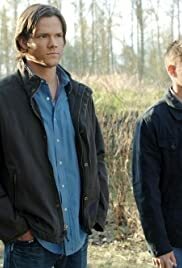 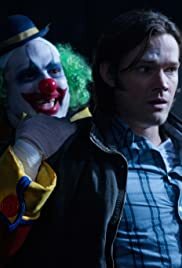 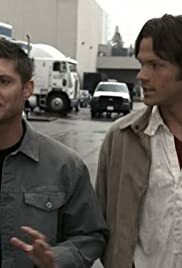 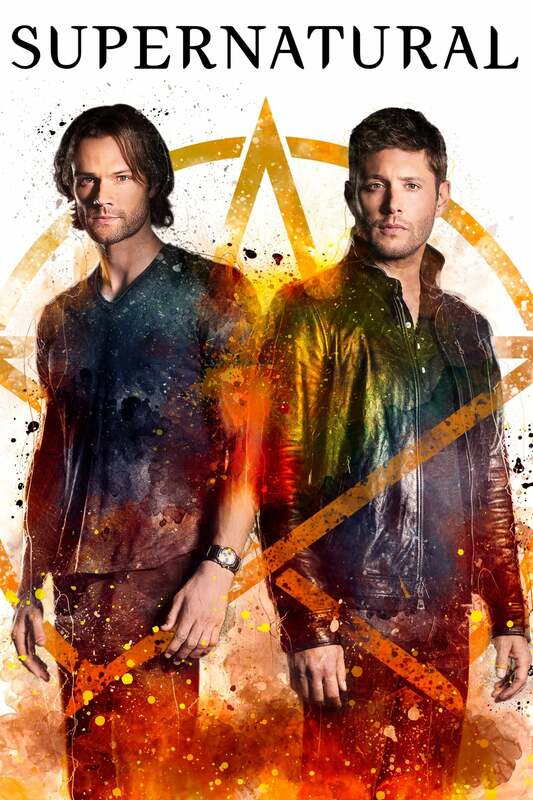 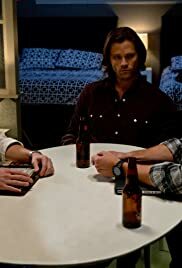 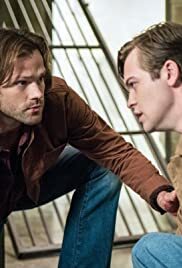 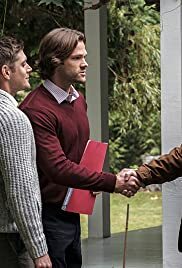 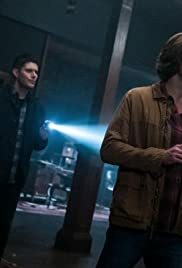 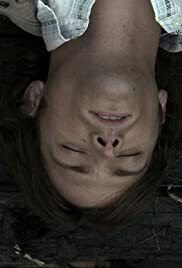 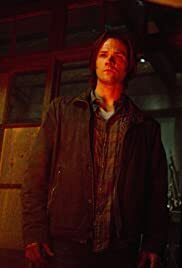 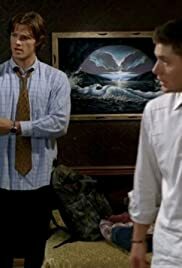 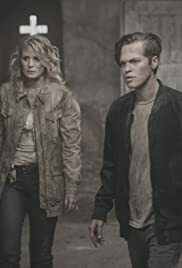 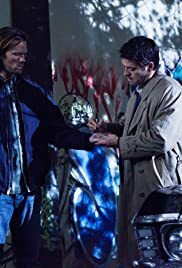 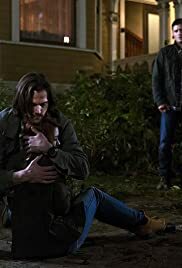 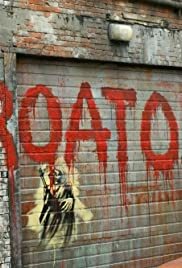 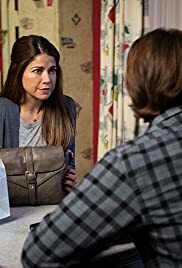 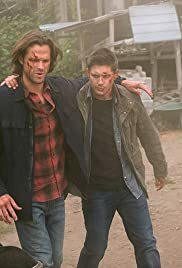 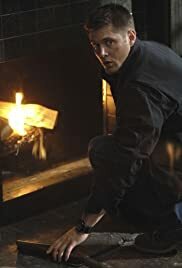 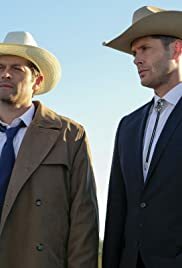 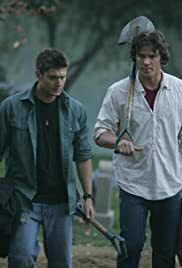 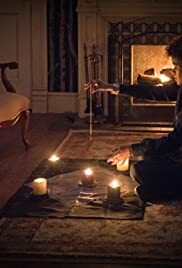 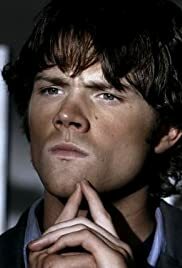 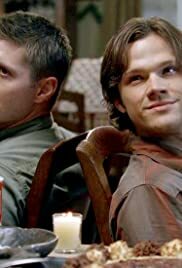 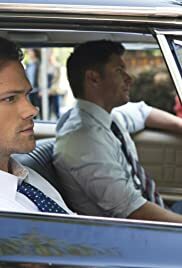 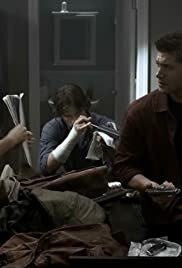 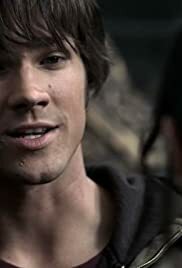 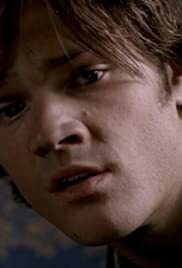 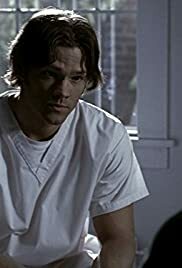 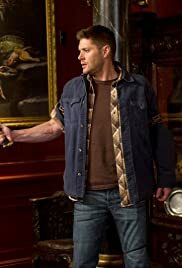 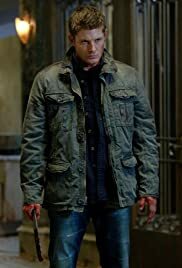 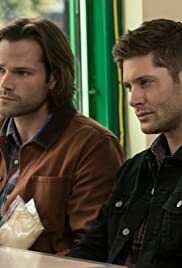 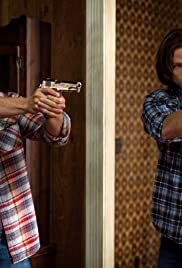 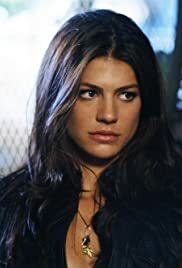 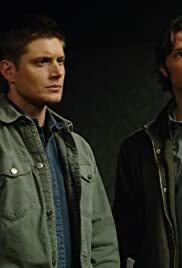 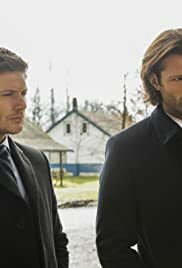 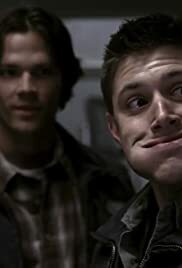 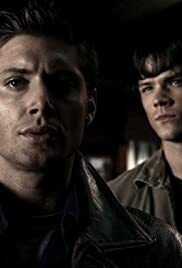 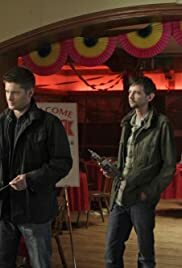 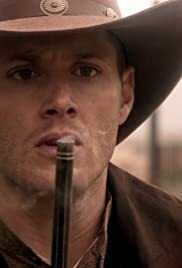 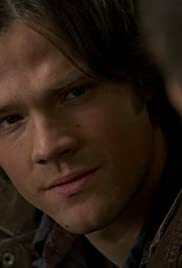 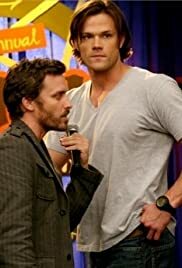 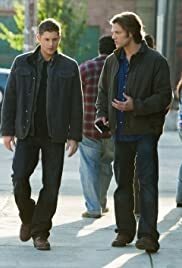 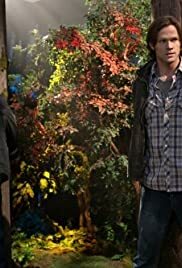 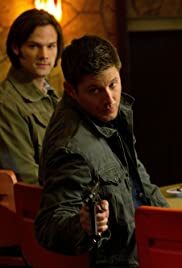 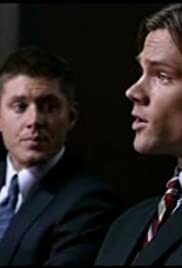 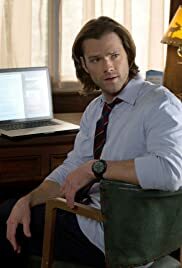 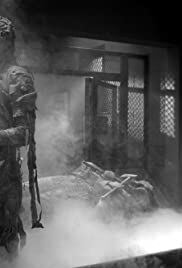 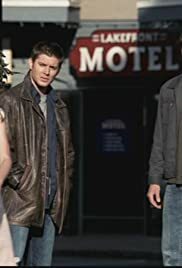 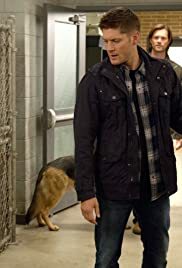 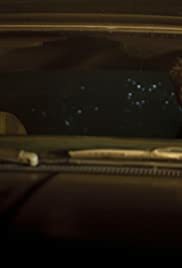 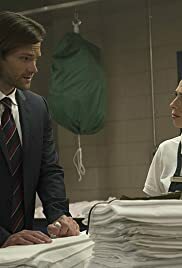 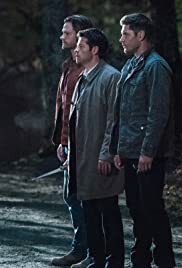 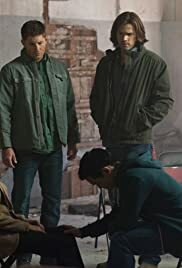 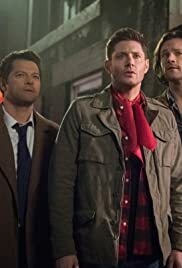 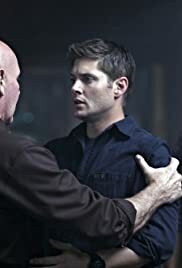 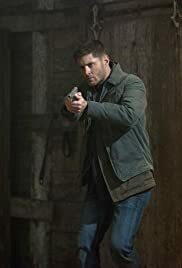 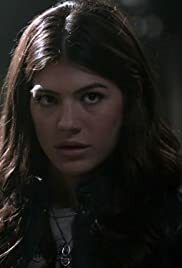 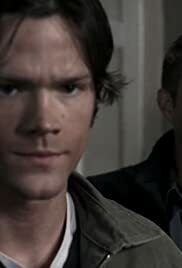 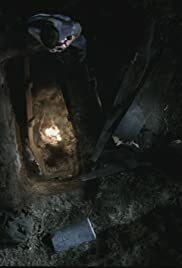 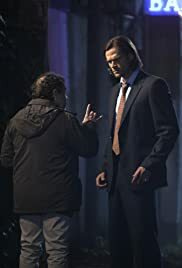 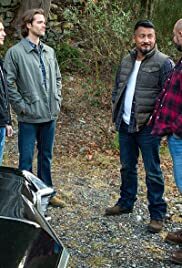 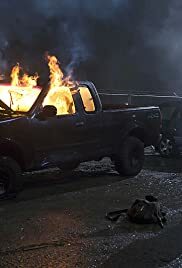 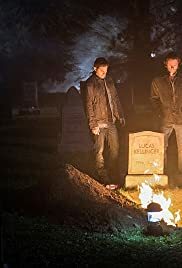 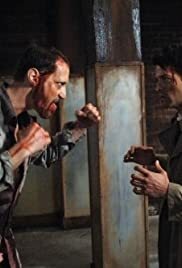 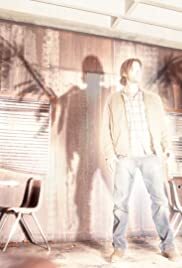 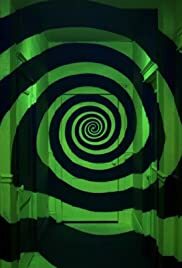 Starring Jared Padalecki as Sam Winchester, and Jensen Ackles as Dean Winchester, the series follows these two brothers as they hunt demons, ghosts, monsters and other supernatural beings in the world. 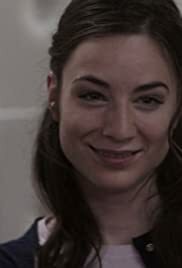 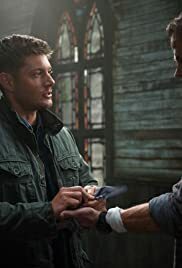 S07E08 Season Seven, Time for a Wedding! 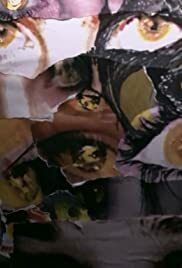 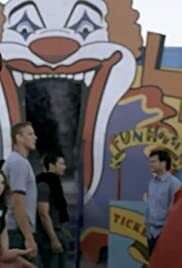 S08E02 What's Up, Tiger Mommy? 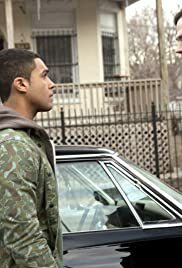 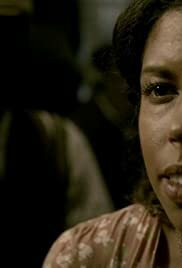 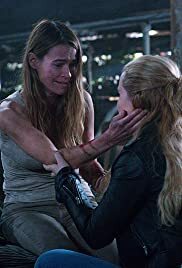 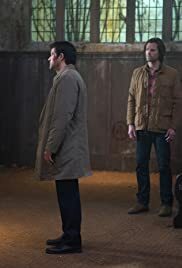 S09E23 Do You Believe in Miracles? 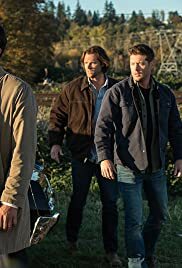 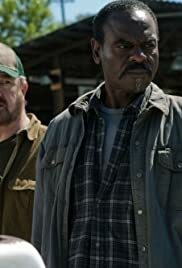 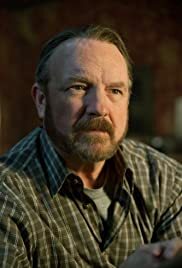 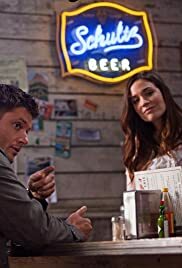 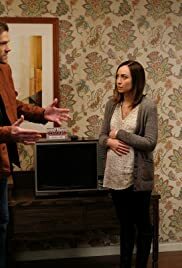 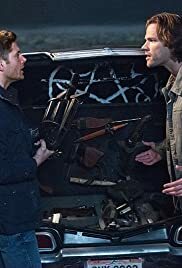 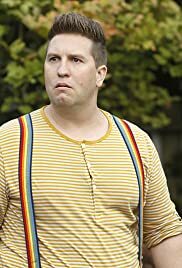 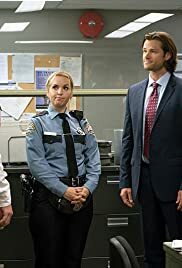 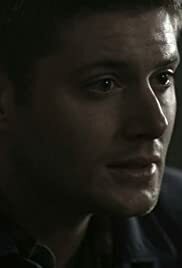 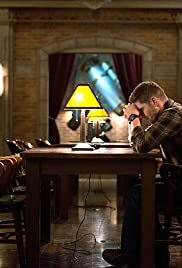 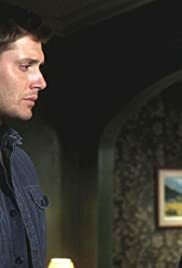 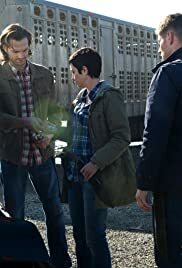 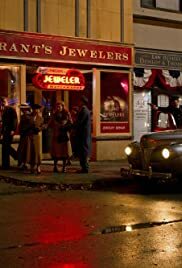 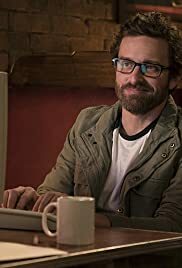 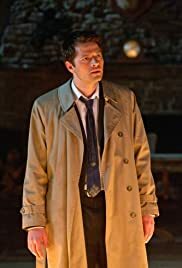 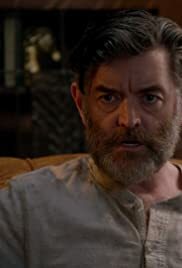 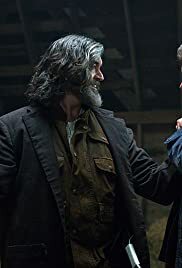 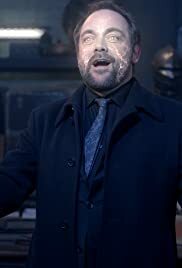 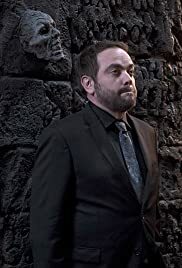 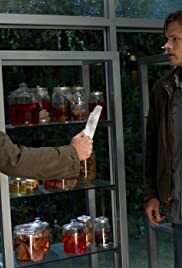 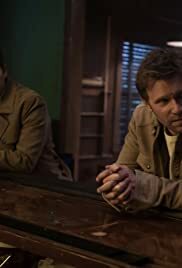 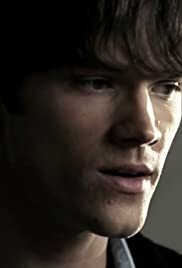 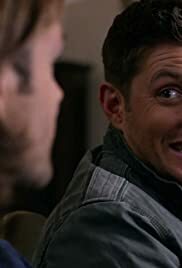 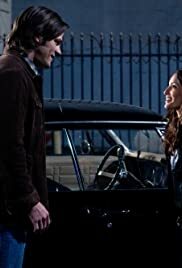 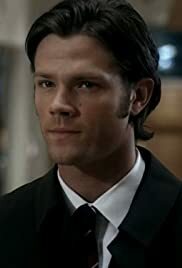 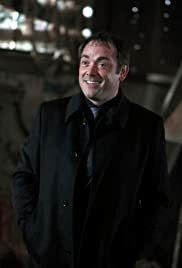 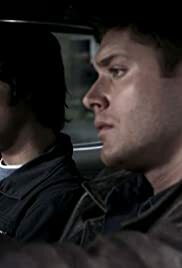 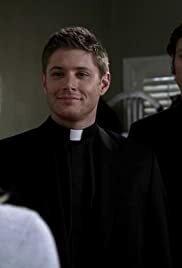 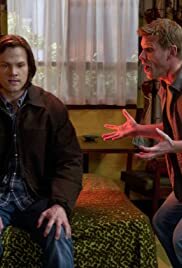 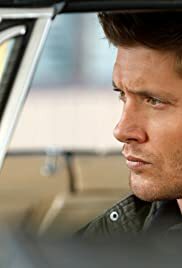 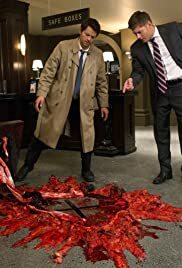 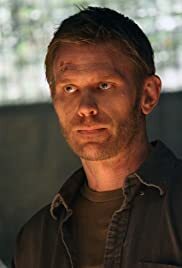 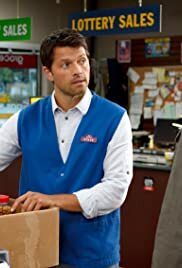 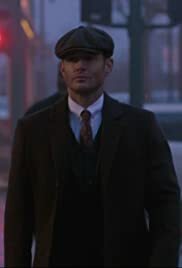 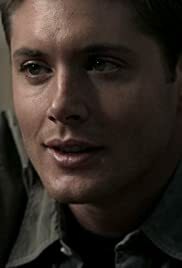 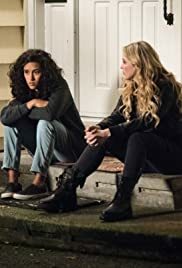 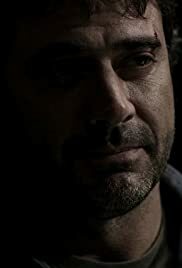 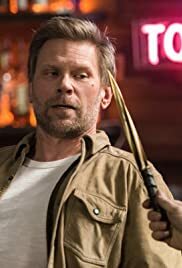 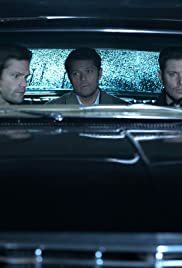 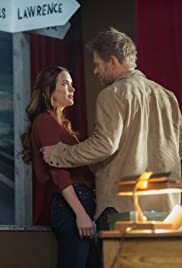 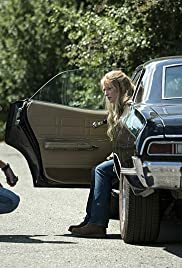 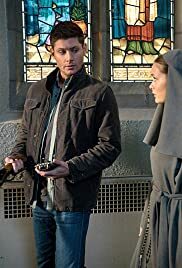 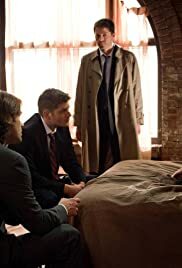 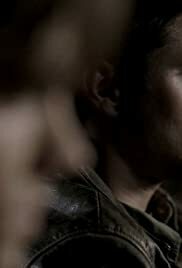 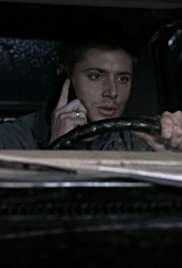 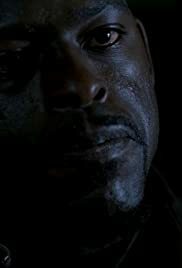 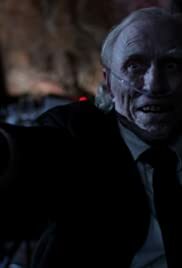 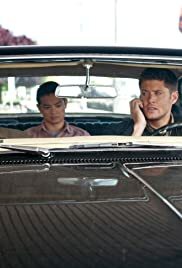 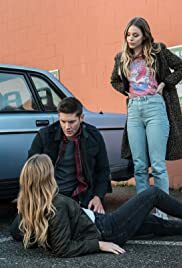 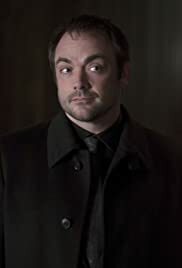 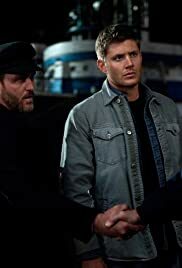 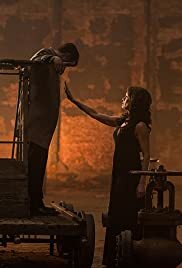 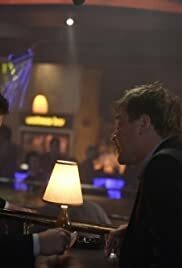 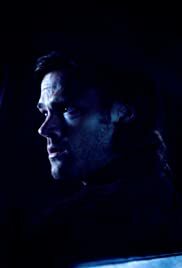 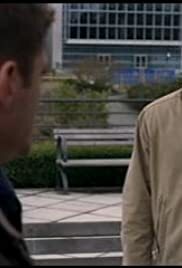 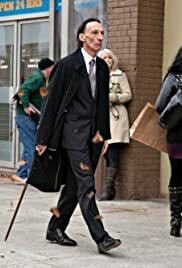 S11E09 "Supernatural" O Brother, Where Art Thou?